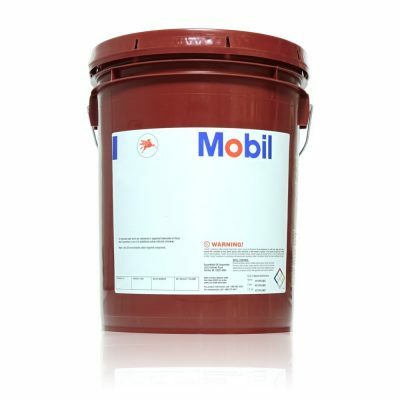 Mobil Glygoyle™ Series lubricants are superior performance gear, bearing and compressor oils designed to provide outstanding benefits in terms of efficiency, long oil life, and equipment protection. 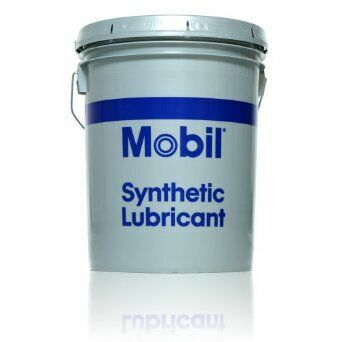 These fully synthetic, polyalkylene glycol (PAG) lubricants were developed for use under operating conditions beyond the capabilities of other synthetic lubricants and mineral oils. Their low pour points ensure excellent low-temperature fluidity. The ISO 150 to 1000 grades are NSF H1 registered lubricants and also comply with Title 21 CFR 178.3570 by the Food and Drug Administration (USA) for lubricants with incidental food contact. – Exceptional EP/antiwear protection for critical equipment components – A high level of micropitting protection for sensitive gear systems – Protection against rust and corrosion in-service – Resistance against foam buildup – Excellent lubricity inherent to this fully synthetic lubricant – Low traction coefficient resulting in increased energy efficiency and reduced bulk oil/system temperatures – Very good thermal and oxidative stability to reduce sludge formation and deposits.